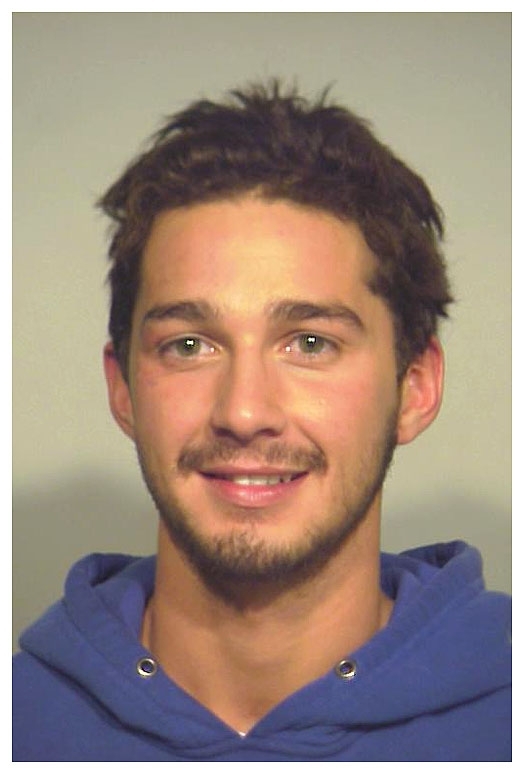 Shia LaBeouf was arrested in November 2007 after he refused to leave a Chicago Walgreens. The 21-year-old LaBeouf, who appeared to be intoxicated, was popped after he ignored a security guard's demand to leave the drugstore. The actor, pictured above in a Chicago Police Department mug shot, was hit with a misdemeanor criminal trespassing charge. Submitted by BLONDECHICK_FTW on Tue, 2011-04-19 14:19. Submitted by bribenedict on Tue, 2011-03-15 08:36. Submitted by Darveesh on Tue, 2011-03-01 13:48. No, he's not a good actor. He succeeded in making the last Indiana Jones movie even worse than it already was. Submitted by Bentheman17 on Tue, 2011-01-04 23:43. Look i have lots of money and i can do whatever i want. Submitted by Tijs on Thu, 2010-10-21 03:41.
funny man and great actor. Submitted by dv-ous on Fri, 2010-10-15 14:08. This guy has alcohol problems. Submitted by CRASHLANDED on Thu, 2010-08-26 23:40. HE IS A GOOD ACTOR AND SORRY HE GOT PINCHED, BUT YOU ALWAYS OBEY THE POLICE AND NEVER ARGUE WITH THEM. Submitted by Hoosier Daddy on Mon, 2010-08-23 06:45. Wha, is this guy a moron or what? Jesus.